"Libraries aren't amenities; we're necessities. And we will continue to move our communities forward, making sure our residents are prepared for the future. We will be places where the community can come together and discuss issues that are important to them. 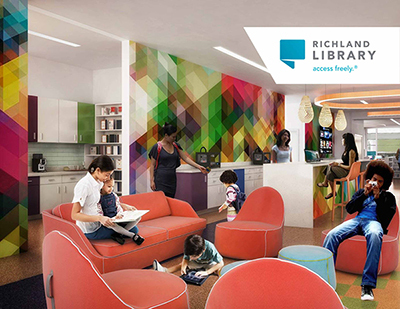 We are ensuring people have spaces to learn, create and share. And we need to break down barriers, provide access to information and connect local residents directly to the experts." 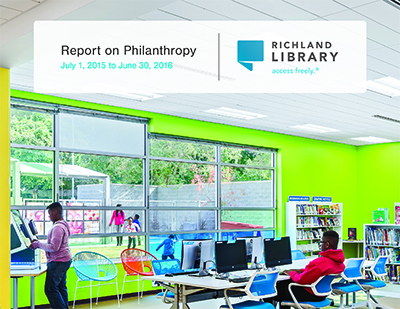 "All of these accomplishments are important in their own way, but none could have been possible without the generous support of the hard-working residents of Richland County."